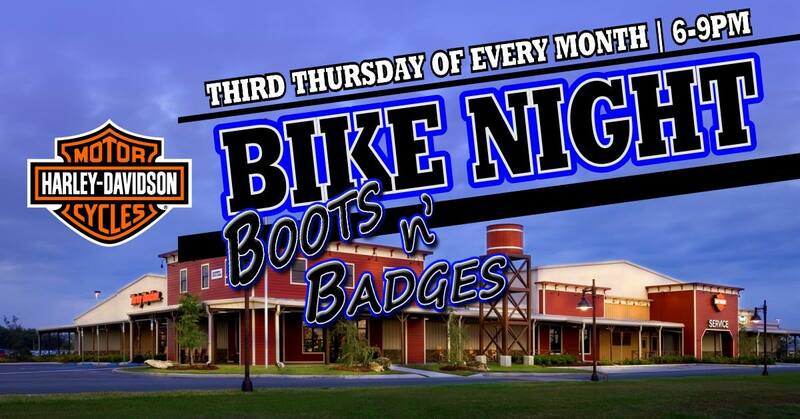 Join us, Florida Full Throttle Magazine and Law Offices of Fran M. Haasch for our Monthly Bike Nights! We will always have Live Music by the best bands, Vendors galore, Giveaways and much more! Every month is different, so make sure you turn on the notifications for all the updates! Ride On!